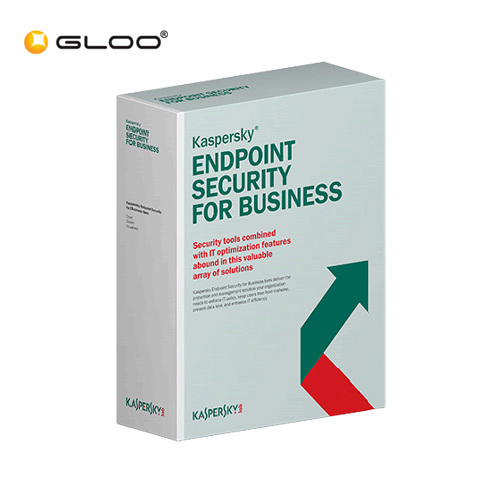 Product Description:Kaspersky Lab has brought a new protection solution for smartphones, Kaspersky Mobile Security 9.0, which protects smartphones from all types of mobile viruses for Android, BlackBerry, Symbian or WinMo smartphones. 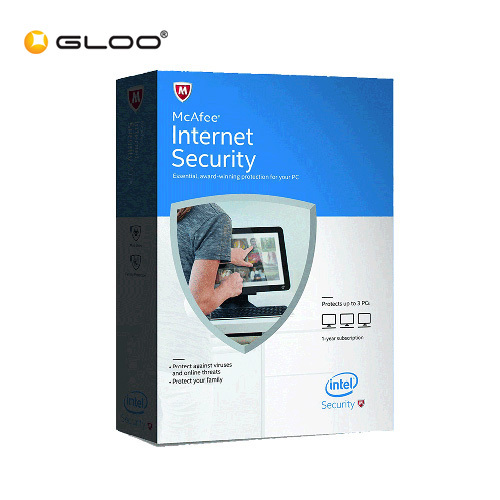 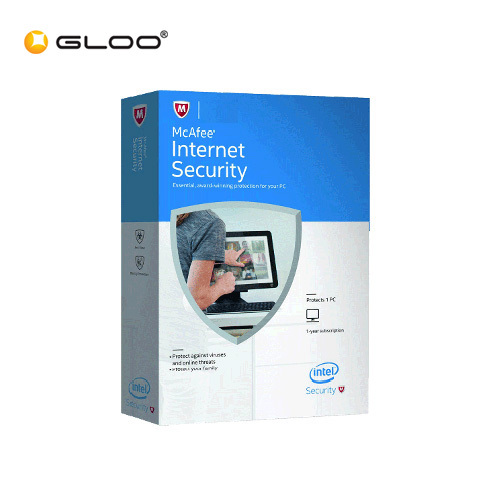 It is available at leading retail outlets for Rs 599. 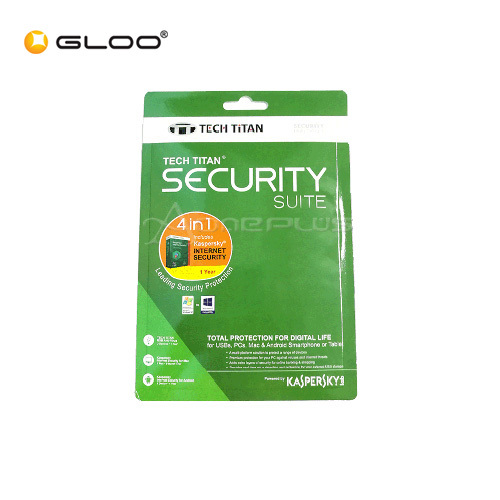 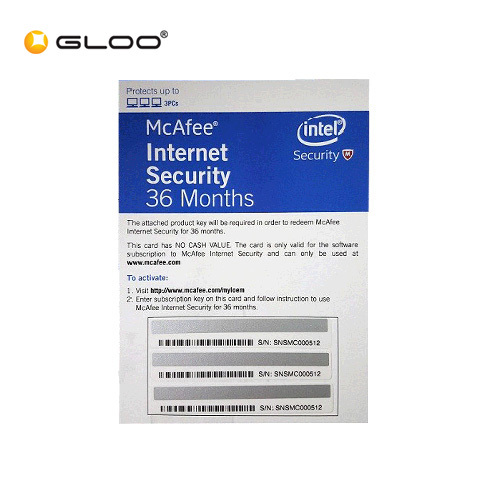 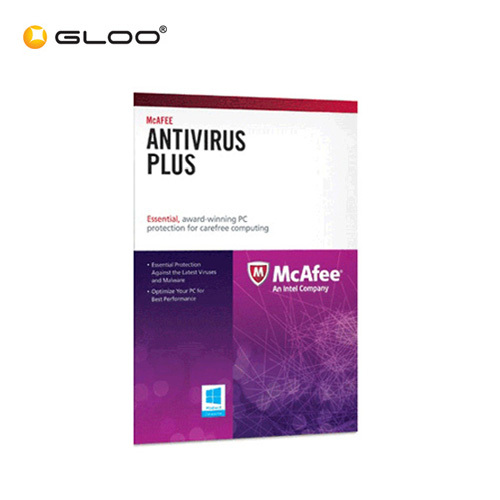 Apart from the protection against viruses, this solution ..
for USBs, PCs, Mac & Android Smartphone or Tablet A multi-platform solution to protect a range of devices Essential protection for your PC against viruses, spyware, worms, Trojans & more Delivers wo..